Tiny Houses: Finding A Roofing Solution | Isaiah Industries Inc. 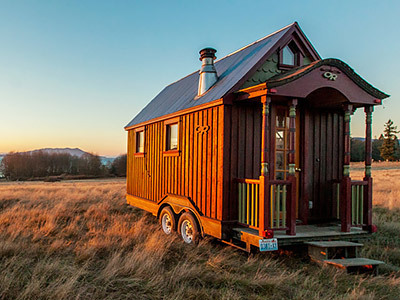 The trend toward tiny houses is exciting. 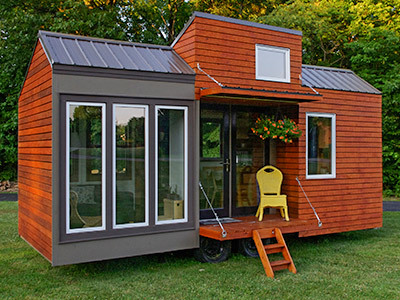 Tiny houses allow homeowners to take control of their lives and their living expenses, allowing them to focus on quality of life rather than the ever-popular “bigger is better” philosophy. 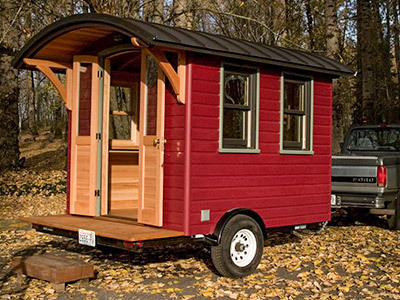 Each decision made on a tiny house is critical and may have far-reaching ramifications if the wrong choice is made. This website helps the builders of tiny homes understand and work through choosing a roofing system that is right for a tiny home. 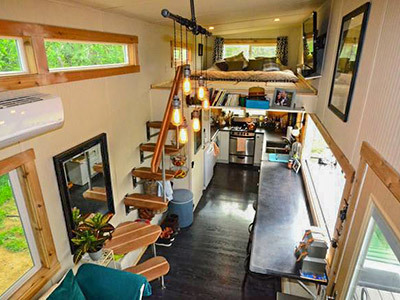 Designing and building a tiny house requires the careful consideration of every material and component used in the house. Because things are being done on a small scale, they need to be efficient but the materials also need to function well with each other. For example, if the home is being built with a low pitch roof, that creates unique needs both for the roofing material choice and for ventilation. Please explore this website as we look more deeply into the special roofing requirements of tiny houses. And remember that we are available to consult personally with you and help you make the right roofing decision for your great new home.